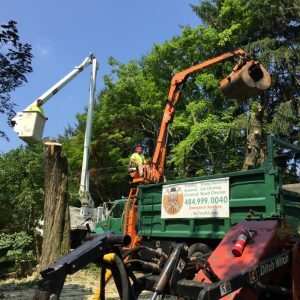 Mr. Tree provides tree removal, tree trimming, emergency tree services, and stump removal to Delaware, Chester, and New Castle Counties. 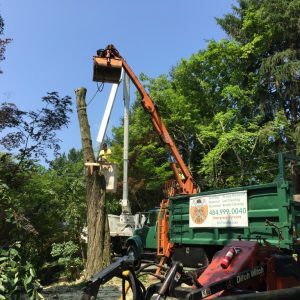 We have been in business since 2011, providing fast, reliable, and safe services. 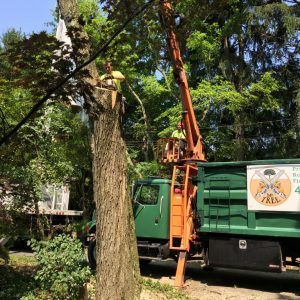 In the video and photos, you can watch us take care of a particular tricky job. 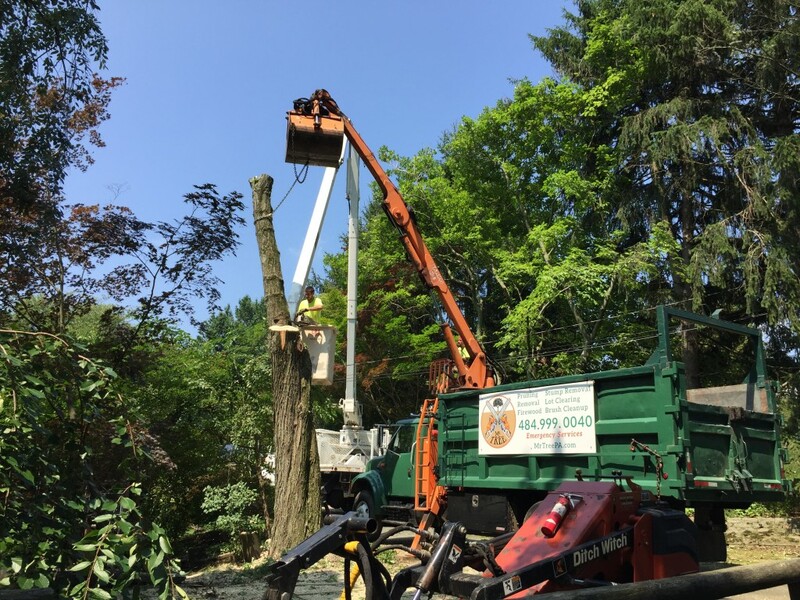 This homeowner in Media wanted us to remove a red oak tree, because the tree’s roots were damaging the driveway. 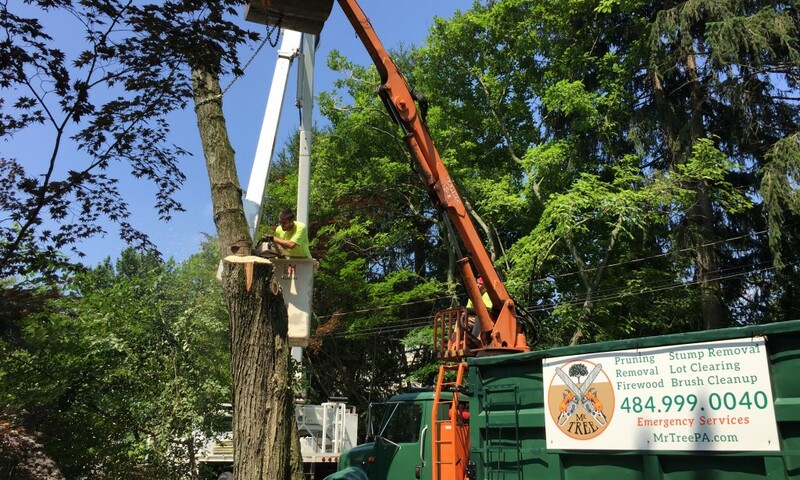 Since they didn’t have enough space for the tree to fall safely, we used a grapple truck to lift it and take it away. 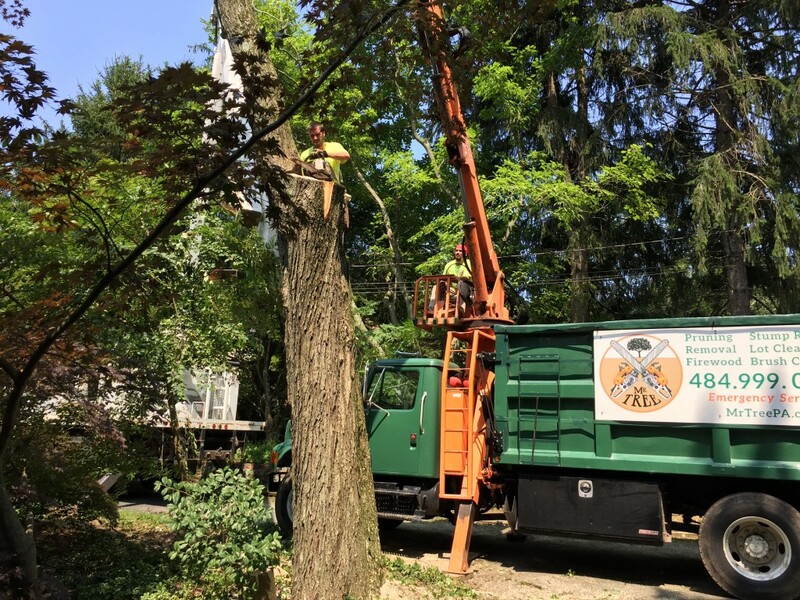 At Mr. Tree, we begin all services with a free quote. 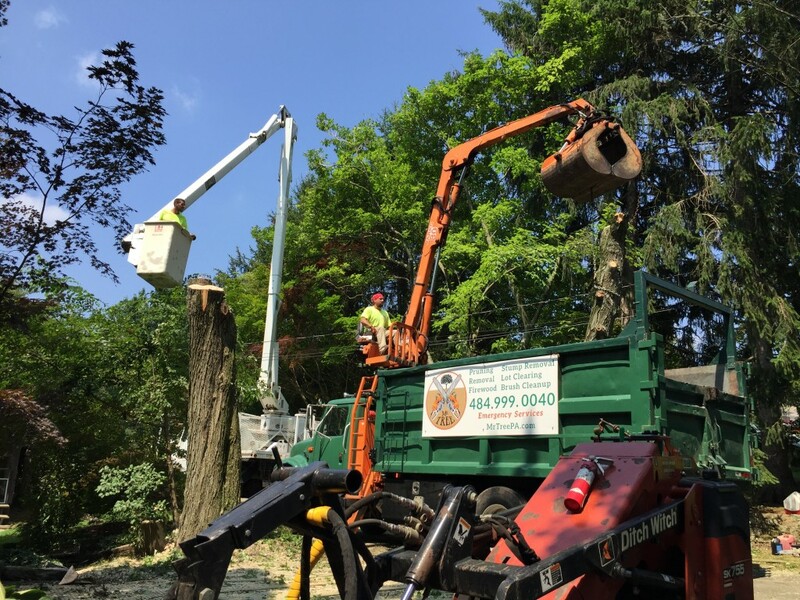 If you need a tree service, like removal, trimming, or stump removal, contact us! 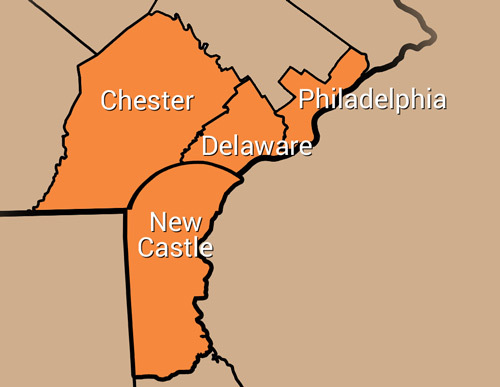 You can fill out our online form or call (484) 999-0040.